We recently had a great couple move-in into our leafy n lovely Fangrove Park in Surrey- Christopher and Lesley Stangroom who are 61 & 60 respectively. All of their 3 children have grown up and flown the nest. They also have 5 lovely grandchildren. 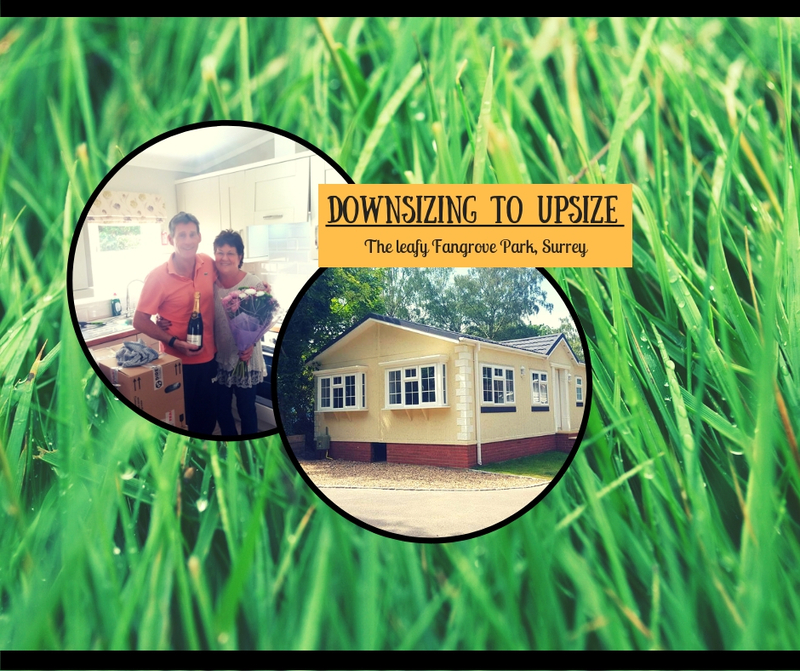 Their main reason was to downsize to a single-story bungalow style home and then release some equity in the process so as to be able to live a more comfortable and enjoyable retirement. Spaced out beautiful homes with lovely gardens was what greeted them. An added bonus was the quaint community club situated right in the middle of the development, run by the residents. They liked what they saw and they say they immediately pictured themselves of being in this traditional community in a beautiful green setting. Fangrove park is located in Lyne, Chertsey, Surrey KT16 0BN and boasts of magnificent views, lovely nature trails and has farm shops and artisan shops around. So it’s easy to understand why the Stangrooms love the area! If you are considering the move to a park home or you’re interested in buying a park home, text HOME to 82228 or visit our website https://www.wyldecrestparks.co.uk/, or call us at 03301337300.